Who hasn’t seen The Andy Griffith Show? Admittedly, it’s been years since I’ve watched an episode, but when I was younger I saw a few, and even today while browsing through the program guide, you’ll see it listed. Sue Rovens is here to discuss her ‘behind the scenes’ read of Andy and Don. I had heard rumors about Don Knotts being a ladies man. I also heard rumblings about Andy Griffith being into drugs. Since I grew up watching “The Andy Griffith Show”, I wanted to know the real truth behind the stories of these ‘legends’ from the 60s. Daniel de Vise, the author, did an incredible researching job. Having interviewed practically everyone available who was connected (even remotely) to Andy and Don in some fashion must have been a tremendous undertaking. He starts with their pretty humble beginnings (from their birth), and continues right up until the time they pass. It’s not only an in-depth study of their professional work, but plunges deep into their personal lives as well. Great anecdotes and insider information bubble forth, all weaved in, around, and through the years. I won’t “spoil” who these men REALLY were, if you wish to find out for yourself, but there were a number of surprises, some of which were sad and disappointing. It is written very well, which is sometimes difficult to do when recapping a life year by year (or close to it). Chronologically, as the reader gets closer to the present, there are some time jumps, but it fits the arc of the big picture. Andy and Don were simply living out their lives. Also included are a number of photos – all delightful and nostalgic. 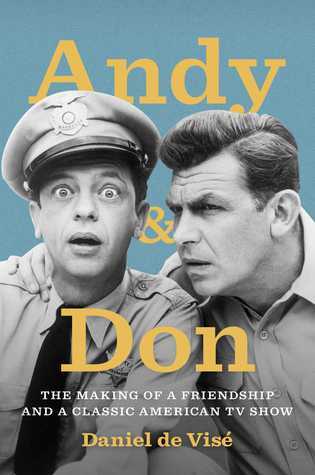 I would recommend this book to anyone who loved “Andy Griffith”, “Matlock”, or any of the films made by Don Knotts. Anyone who has a remote interest in Hollywood of the 1940s, 50s, or 60s might also find this pretty appealing. I am an indie suspense writer with two novels currently out in the world. Badfish (2015), my first novel, welcomes the reader into a small town where corruption and illegal drugs run rampant. Track 9 (2017) revolves around two couples, both of whom have difficult pasts, making their current decisions life-threatening and deadly. I wish I could say that I write full-time (for a living), but no. I work at Illinois State University as the Stacks Maintenance Manager in Milner Library and have been there over 26 ½ years. I also have a Master’s Degree in Kinesiology and Recreation (and a Bachelor’s in Speech Communication) from ISU.. 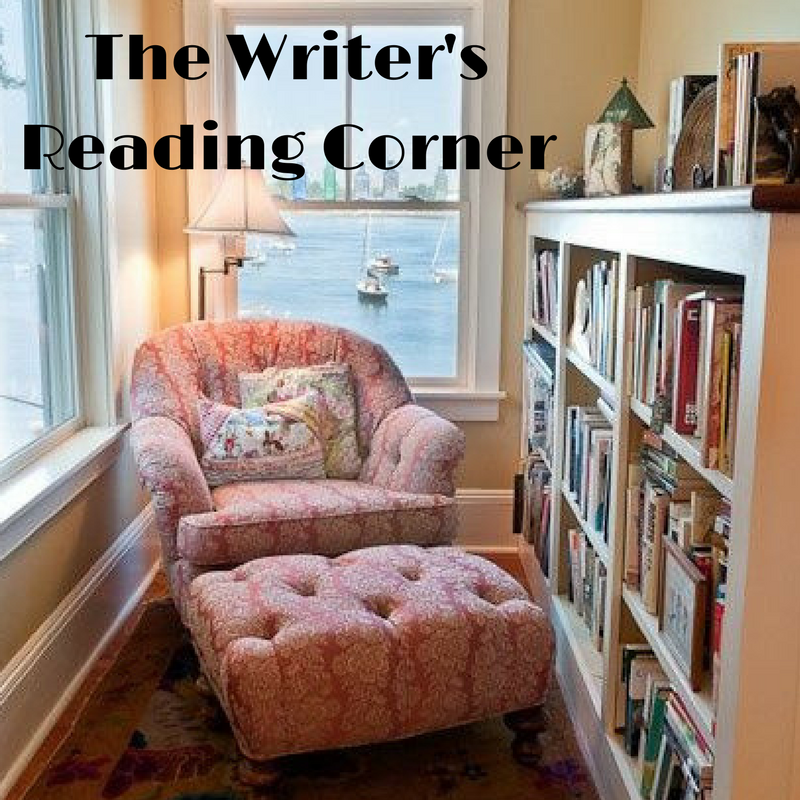 I also run a blog, part of which features interviews from authors of ALL genres in the Meet & Greet Section. I was fortunate to interview (the late) Jack Ketchum (of horror fame)this past December (2017) – one of my writing ‘heroes’- and include him among the other great writers who have shared their time with me on the blog. 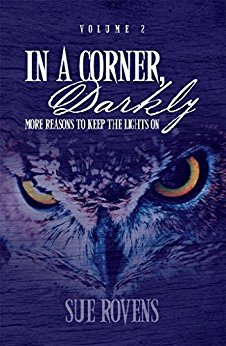 My latest release is the revised/updated edition of In a Corner, Darkly: Volume 2. The original (released in 2013) has been completely revamped. Three stories were pulled and three new ones have been added. The other twelve have been rewritten. Some lean toward apocalyptic, some gravitate more toward horror, but all fifteen brim with suspense. You can find this book, as well as my others (Badfish, Track 9, and In a Corner Darkly: Volume 1) on Amazon in paperback or kindle. Loved the show too. This looks like a good one. Thanks, Teri. I remember laughing a few times myself, John. I don’t know either of these people, I am afraid Teri. The book does sound interesting though. Guess it’s definitely an American thing, Robbie, lol. A show about a much simpler time with a sheriff who didn’t carry a gun and his bumbling officer. I loved some of the old television shows of the 50s, 60s and even 70s and have an interest in many of the old Hollywood stars. I think that comes from my mother. Often learning their true backgrounds can taint the image I hold of them in my head, but I have read a number of biographies. Best wishes to Sue. That’s a beautiful cover on her book. Very true, Mae – sometimes our images can be tainted. I can count of one hand the number of biographies and autobiographies I’ve read, so my images are still intact! And I agree – a beautiful cover!